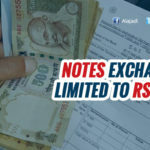 Banks will remain open on Saturday and Sunday(November 12 and 13) to deal with the rush of people expected to queue up at branches to exchange now-invalid currency notes of Rs 500 and Rs 1,000. 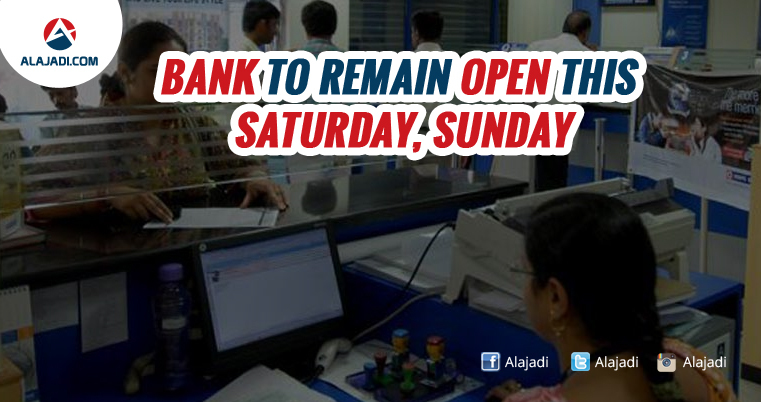 For public convenience, banks will remain open on coming Saturday and Sunday, Economic Affairs Secretary Shaktikanta Das tweeted. 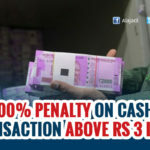 Officials said that honest tax payers as well as housewives and farmers with genuine savings have nothing to worry if they deposit old currencies in their bank accounts and take out replacement ones. However, tax authorities would keep a close watch on deposits of higher denominations made from illicit sources, black money or crime money. There are about 149 scheduled commercial banks, including 56 regional rural banks, with a branch network of about 1.3 lakh across the country. Besides, the co-operative banks have also been asked to take deposit and exchange the old with the new one. It is, however, not clear whether post offices would be open or not on the weekend. There are about 1.25 lakh post offices across the country. 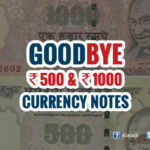 Banks and ATMs were shut on Wednesday to remove old Rs 500/1000 notes and stock them with lower denomination and new hard-to-fake Rs 500 and Rs 2,000 currency notes. 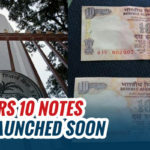 Banks will open on Thursday as RBI has sent truckloads of new notes throughout the country, while some ATMs will begin dispensing cash. Withdrawal limitations of Rs 2,000 a day from ATM per card and Rs 10,000 through bank account on a day and Rs 20,000 in a week, will continue for sometime.